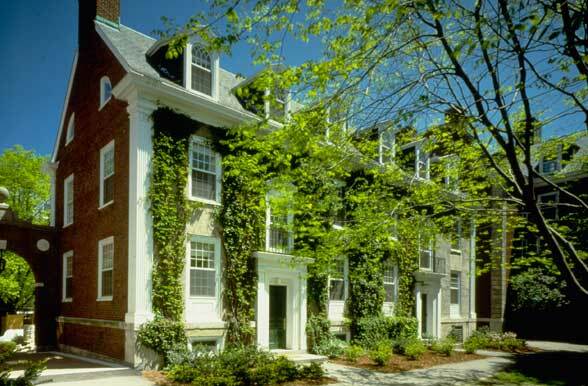 Originally a faculty residential building in the McKim Mead and White plan for the Harvard Business School, Glass Hall had been renovated several times over the years. This renovation adapted the 6,000 SF building for use as administrative space for the Executive Education Program, and approximately doubled the capacity of the building to its present occupancy of twenty-five. 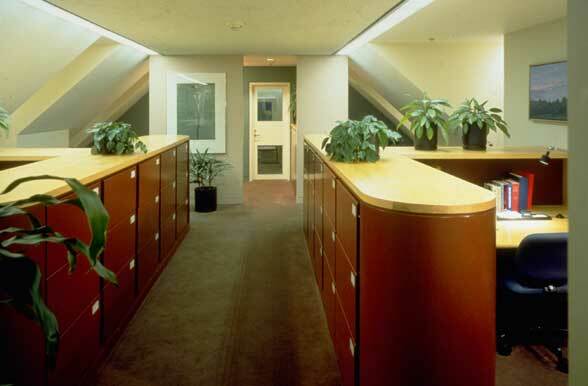 The program included the creation of a large collating area for thousands of documents, which pass through each day, office spaces, reception, support, and conference areas. 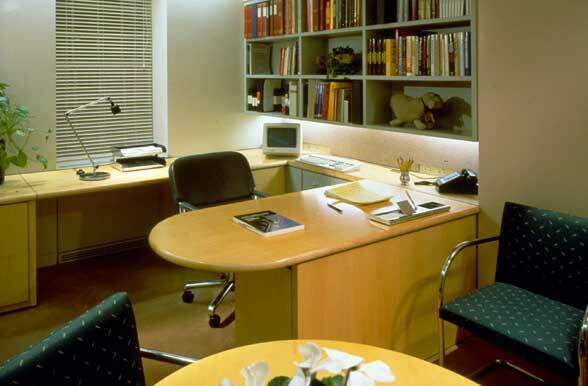 When completed, the facility represented an experimental model for prototypical office space at the Business School. 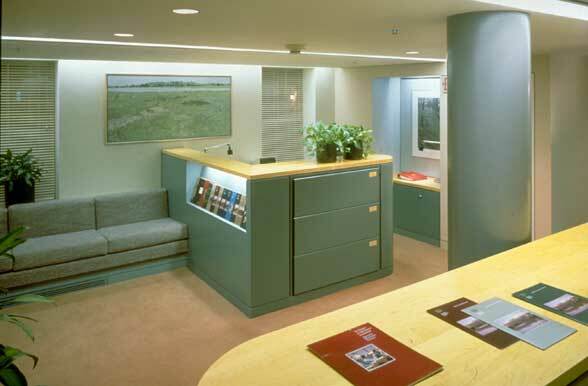 The work included selection of all furniture, artwork, window treatment, and graphics.